We ask a lot of primary schools: to teach kids about themselves and their communities, to prepare them to read and write, and to instill the right values in our youngest citizens. On top of that, schools are increasingly asked to take responsibility for the other stuff, like making sure kids are sleeping well and eating enough. 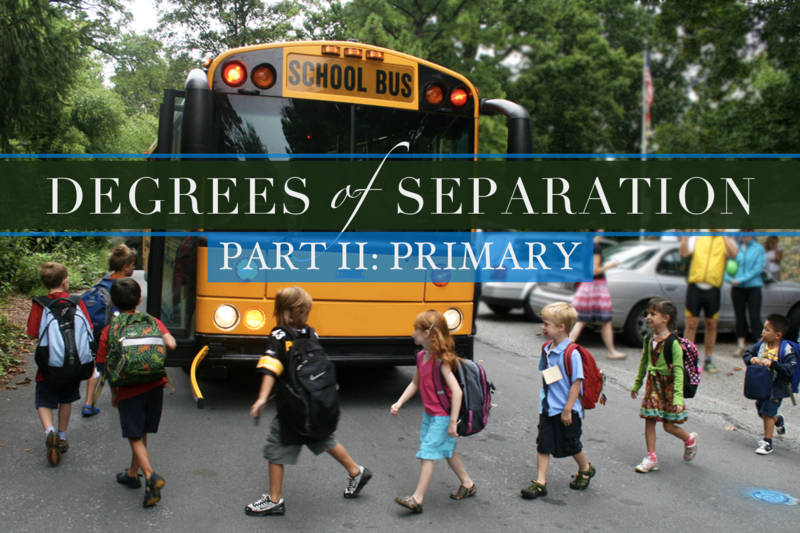 In the second episode of our ongoing series, Degrees of Separation, we look at how primary schools are meeting these demands to reduce inequality, as well as the subtle ways they may be reinforcing it. This is part two of a six-part series. To view all episodes in the series, click here. Early literacy can predict all kinds of life outcomes, from long-term health to likelihood of jail time. Nell Duke says that literacy achievement is lowest among our poorest kids. For non-native English speakers, early learning in this country is particularly difficult. We talk to Arlington Public School’s Sam Klein about what educating for integration looks like in one of the most diverse school districts in the country. Jason Downer has discovered that African-American boys may be singled out for extra discipline as early as pre-Kindergarten. We speak to Bree Picower about “whiteness” in the classroom and what educators can do to bring justice back into their schools. Amy Ellen Schwartz talks about all the “other stuff” that affects kids’ educational outcomes.